Different sizes. Hire per hour or full time.. 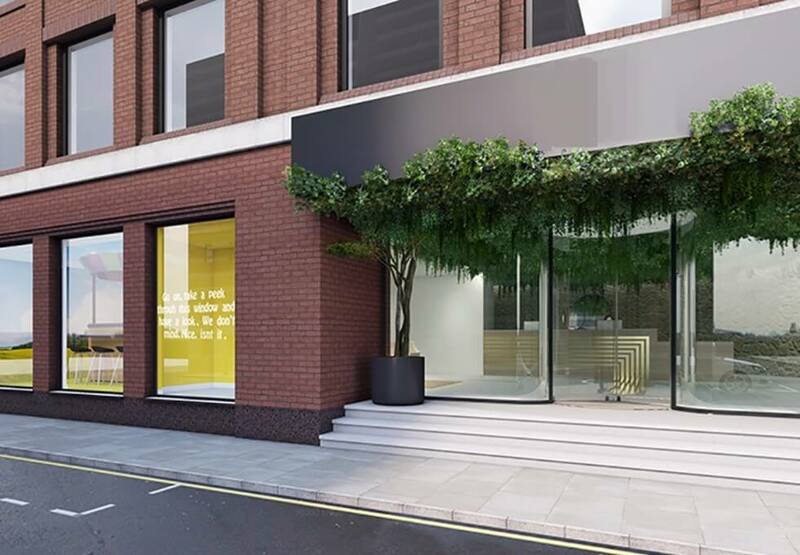 This spacious, modern business centre on Tudor Street provides boutique serviced offices to rent on flexible terms. 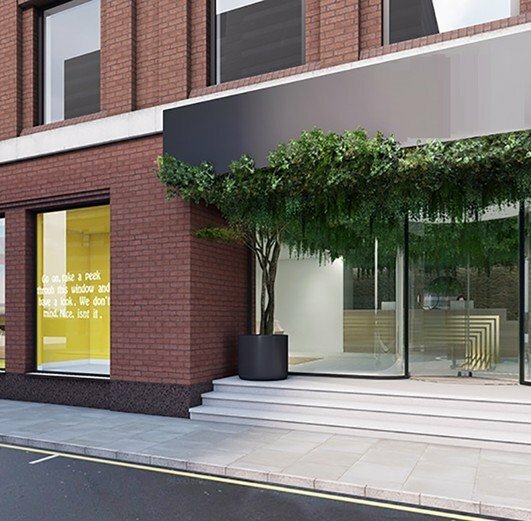 Conveniently located in the heart of the City, the property boasts unique ‘happiness-inspired’ interiors designed to boost productivity and wellness. 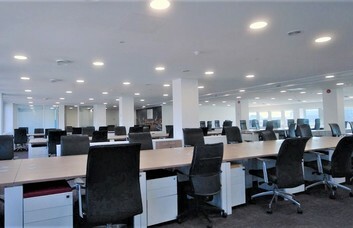 All offices include individually controlled air conditioning, high-speed internet connections, the latest telephony, and are furnished with sit-stand desks and ergonomic chairs as standard. The centre offers a stunning reception area, individually themed meeting rooms, spacious breakout space and kitchen and dining areas equipped with complimentary tea and coffee. 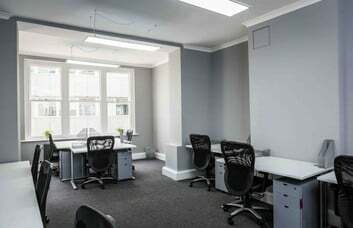 Office occupants are supported by the dedicated on-site management team and cleaning services are provided, keeping your working environment spotless. 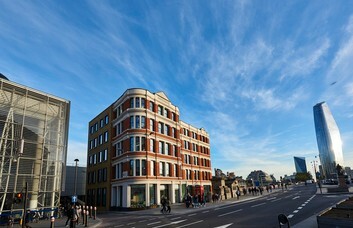 In addition, the property boasts a private roof terrace, gym studio, cycle storage and shower facilities. Situated in the heart of the City, there are a wide range of cafes, restaurants and bars located nearby. 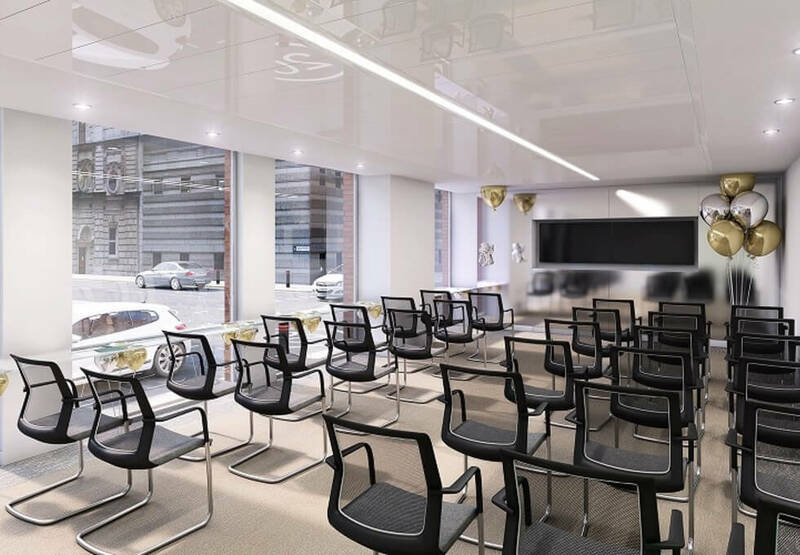 The property is located just a 4-minute walk from Blackfriars underground and train station, offering access to the Circle and District lines as well as mainline services. 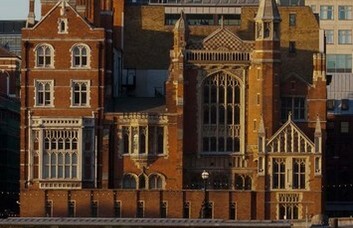 Additional tube stations within walking distance include Farringdon, Southwark, Mansion House, and Bank. People that liked this office also liked.. Different sizes. Hire per hour or full time.